Internet of Things devices are becoming more and more integrated into our lives. They make day-to-day tasks easier and even make us feel safe, but do we consider the security implications of being so “connected?” Andy Gregg, a Phoenix, AZ resident, purchased a Nest Security Camera as a way to add protection to his house. But having that camera breached a few weeks ago left him feeling anything but secure. Andy Gregg had just gotten home, and took his dog out to the backyard. While he was out, he started to hear a voice inside his house. His first thought was that someone had broken into his home. When he went inside to investigate, he was surprised to find that the voice originated from the Nest Cam IQ security camera set up in his front window. The man spoke to him and claimed that he is was a hacker with the group “Anonymous,” living in Calgary, Canada. The hacker maintained that he didn’t have any malicious intent, but was merely making Andy aware of the gaps in his security system. He gave him a warning that other hackers could easily exploit the vulnerabilities he found. Andy, understandably shaken by this experience, says that he is going to get rid of his Nest Camera. "I mean, the best form of security, in my opinion, is a dog,” he says. 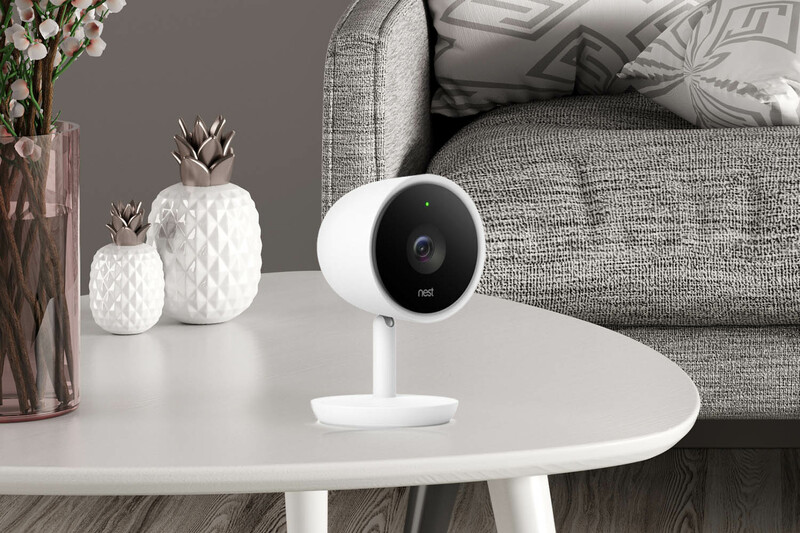 "We have seen instances where nest customers have reused passwords that were previously exposed through breaches on other websites, and made public. None of these breaches involved Nest. We are proactively alerting affected customers to reset their passwords and set up two-factor authentication, which adds another layer of account security." This isn’t the first time there has been a breach involving a Nest camera. 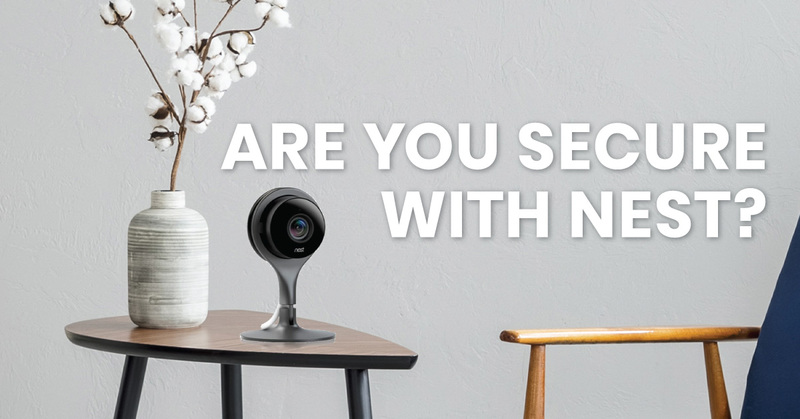 In October of this year, a mother from New York reported that someone had hacked their Nest camera system in order to talk to her 5-year-old son. Like Andy, she was extremely unnerved by the breach, and worried at the thought that this stranger could have been watching her family for some time before they realized it. She received the same advice from Nest to change her password and enable two-factor authentication. Smart devices, like Nest cameras, voice assistants, and other smart devices are hot items when it come to Christmas gifting. As people give and receive these IoT gadgets, it’s important to be aware of the security concerns and what steps need to be taken in order to ensure that your information is secure. Pre-programed passwords in IoT devices are a big enough threat that California has actually outlawed them completely. While this addresses a significant part of the security narrative, the bulk of the burden still lies with the consumer. 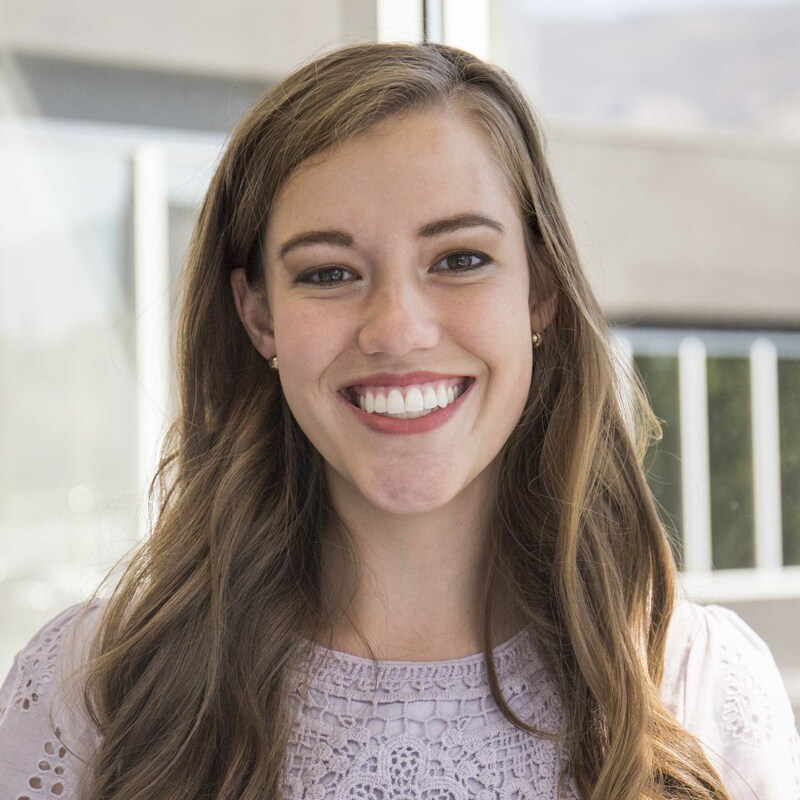 As the world moves further toward a connected, digital landscape, it’s vital that users learn how to make sure that their information is as safe as possible.